A contemporary bum bag with big urban attitude and throwback style. This streetwear essential borrows its vibe from a '90s classic. 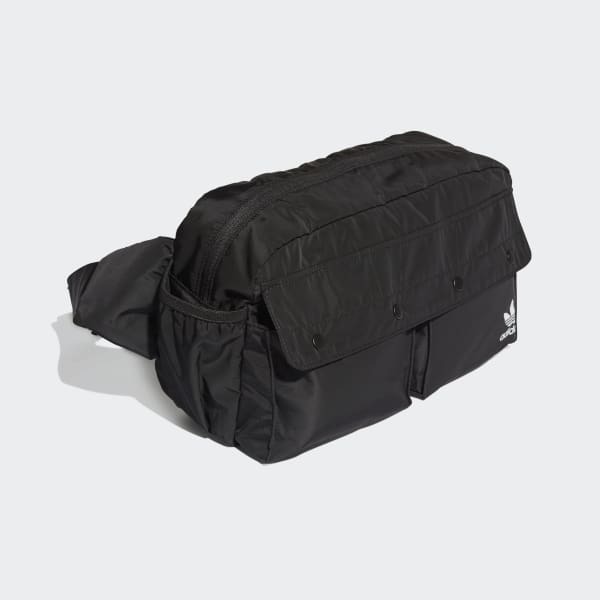 The snap-button pockets on this versatile bum bag recall the innovative style of the original Adibreak pants. A wide buckle closure adjusts to let you wear it crossbody or at the waist.